With over 150 years of combined experience, our highly skilled staff of professional technicians provide tuning, voicing, and regulation services in your home. 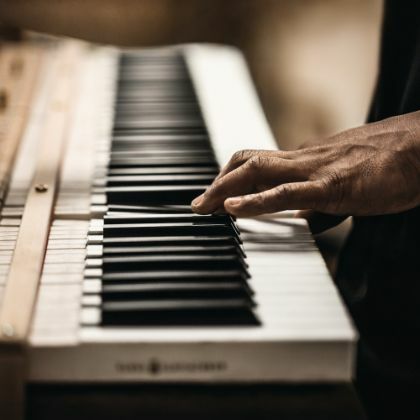 Our trained technician is available to provide all Steinway warranty service as well as a service after the factory warranty expires.We also service digital pianos. 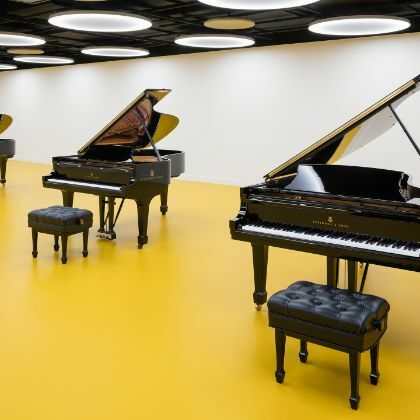 We maintain a selection of Steinway, Boston and Essex grand pianos for daily rentals from the Essex 116 e Black to Boston GP 156 to the Steinway model "D"(9’) . Contact Mr. Shivam Sanatra on 8097686857 for more information. 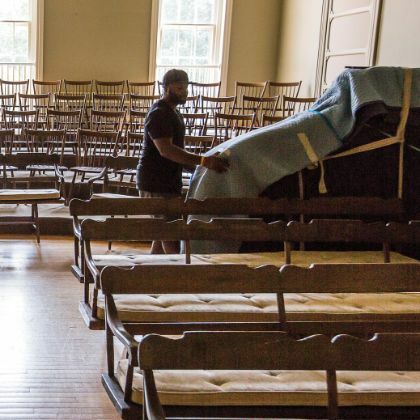 Our professional delivery staff represents over 100 years of delivery experience assuring you of the safe and "uneventful" delivery of your new piano. 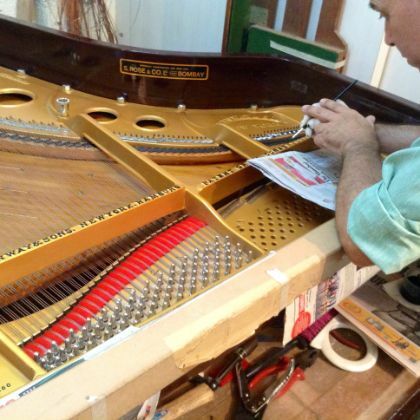 Our Restoration Workshop uses only approved German parts in our Steinway rebuilds.The high quality of these parts enable a high degree of performance and longevity, to enhance the instrument to its optimum, and reproduce that famous sonorous tone and sound synonymous with the Steinway brand.